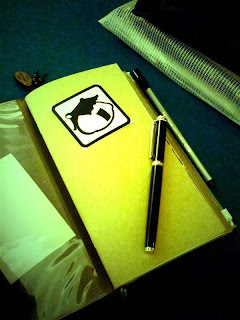 Blank And Write - Blog: How I used my Midori Regular Size Traveler's Notebook previously? 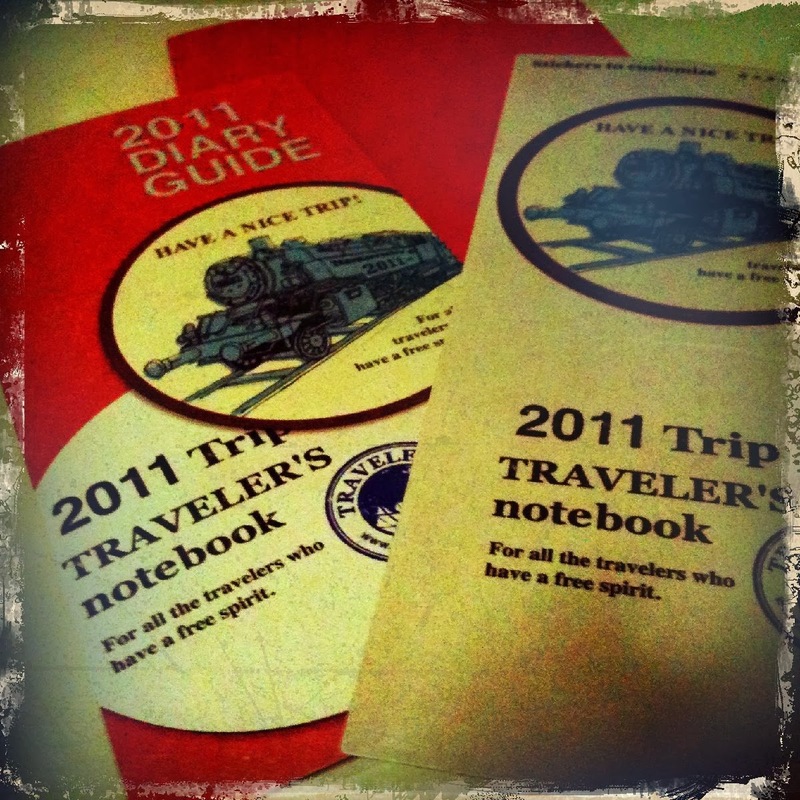 How I used my Midori Regular Size Traveler's Notebook previously? A notebook user will not run out of ideas on how to use a notebook. 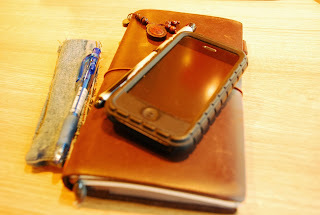 Work; Personal; Planner; & Ideas. I would pen down notes and information into the MTN whenever I went for meeting. The size of the MTN is also an advantage. 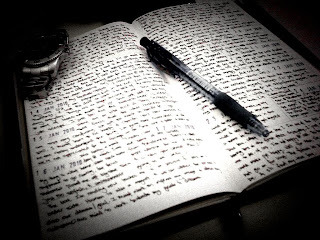 You can simply grab the notebook and go; you dont even need to put it inside a bag. 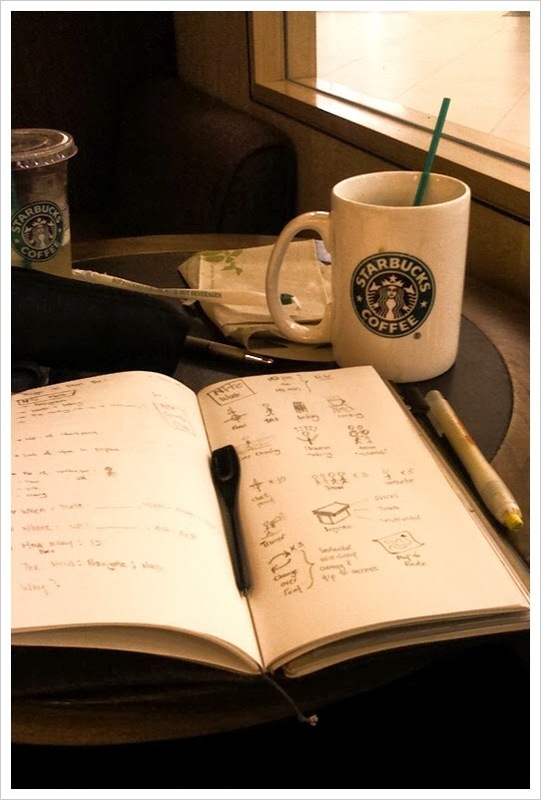 Sometimes, I would carry my MTN to the nearest Starbucks, and start to doodle whatever ideas that crossed my mind. 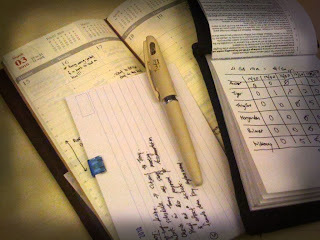 I used to have my planners inside my regular MTN (together with my other notebooks). Journaling always clear my mind, so I had a notebook refill just for writing. The flexibility of the system allows me to change the notebook refills according to my needs. If I need to carry more than 2 notebooks in my system, I just have to slot the extra notebook refills at the back; It wouldn't take up too much space. Like I mentioned, there are countless way a user can transform his/her MTN. And mine, is still changing according to my needs.